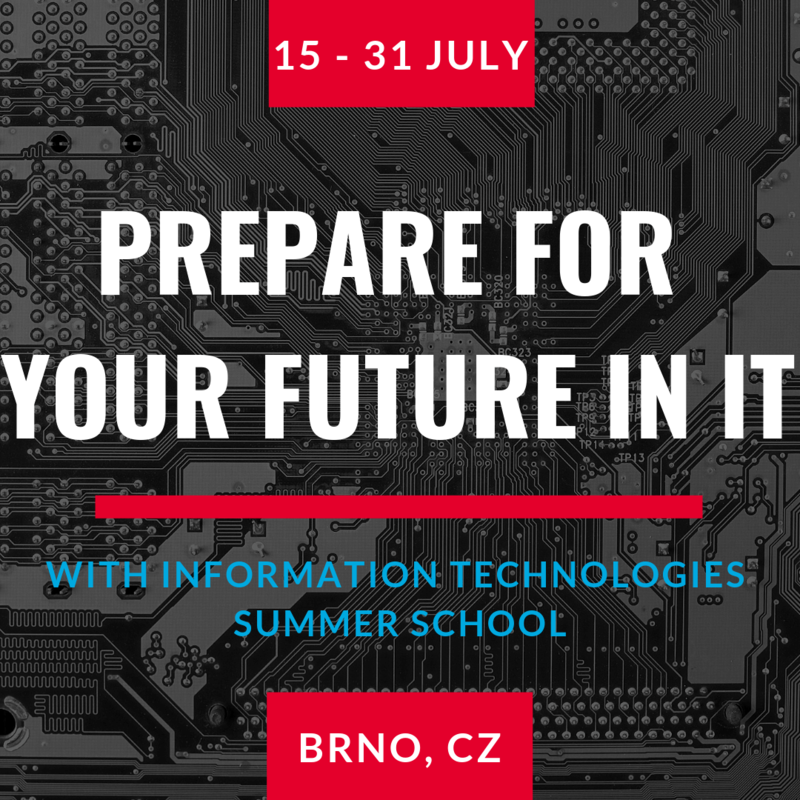 The Faculty of Information Technology of Brno University of Technology (FIT BUT), the best-rated IT faculty in the Czech Republic, opens International Summer School in IT to take place at an interesting location in the heart of Europe. The International Summer School offers courses in selected IT areas for future technology leaders. The courses have been devised by experienced academics and offer both theoretical knowledge and practical seminars with experienced lecturers. A part of the lessons is project work in small teams. 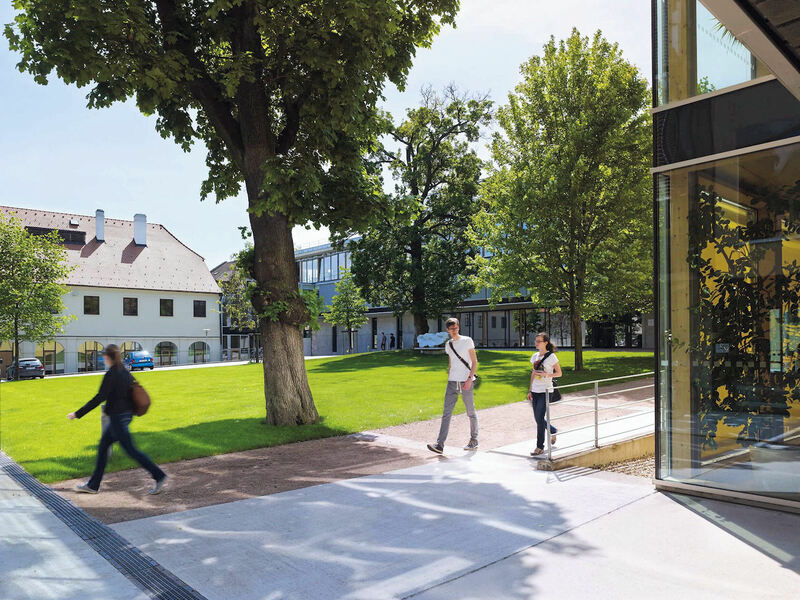 The courses also include visits to technology companies and guided tours to various points of interest in Central Europe. Eligibility: undergraduates in computer science or engineering 2-4 yr.
Students from partner universities are offered 200 USD discount on the tuition fee. 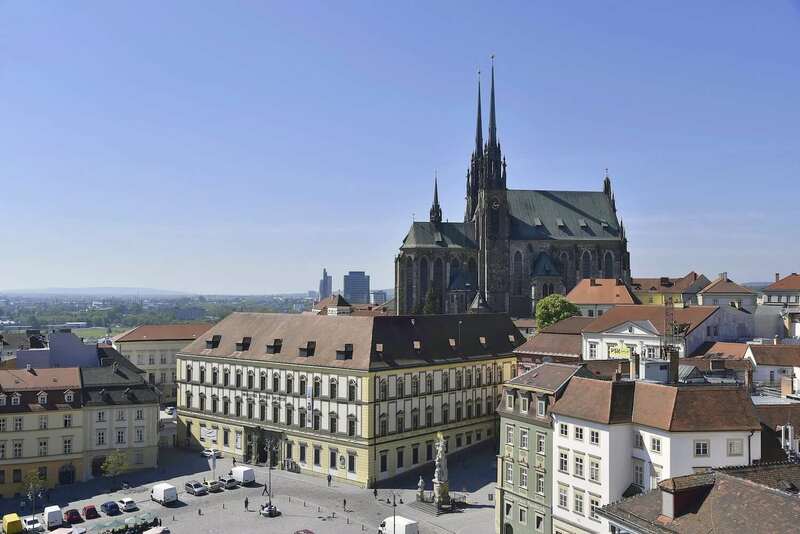 The tuition fee includes: lectures and materials, refreshments during breaks, 3 guided tours (Brno, Prague, Vienna), 3 company excursions, and 2 social events.